Welcome to Days Inn Niles. 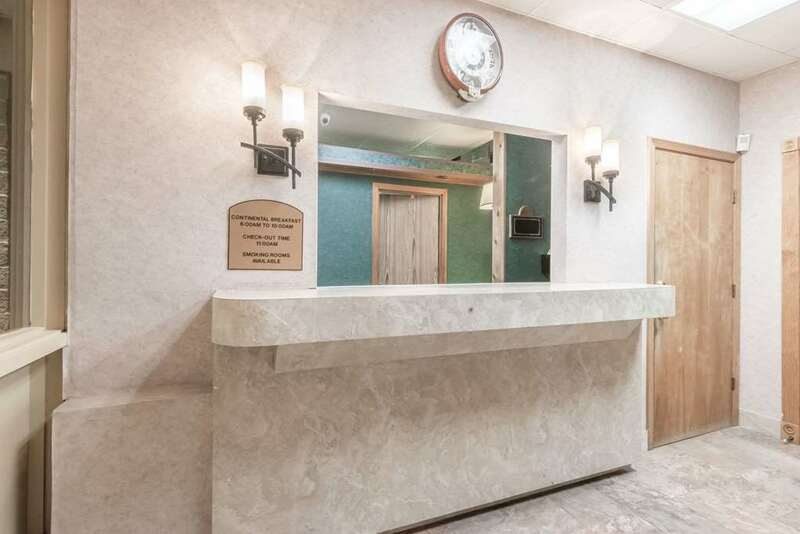 Whether you are traveling to Niles or Warren, do not look any further than the Days Inn Niles, your home away from home. We are close to the finest restaurants and shopping facilities in town. Visit Eastwood Field, home of the Mahoning Valley Scrappers, Shop at the Eastwood Mall and visit President William McKinley's Memorial Library. Our Guestroom accommodations include clean, spacious and comfortable guest rooms. All rooms include expanded cable, refrigerators and free wireless internet access. The Days Inn Niles offers free car parking. Come and enjoy free continental breakfast in the morning while reading the USA today newspaper. The Days Inn Niles, The Best Value Under The Sun.